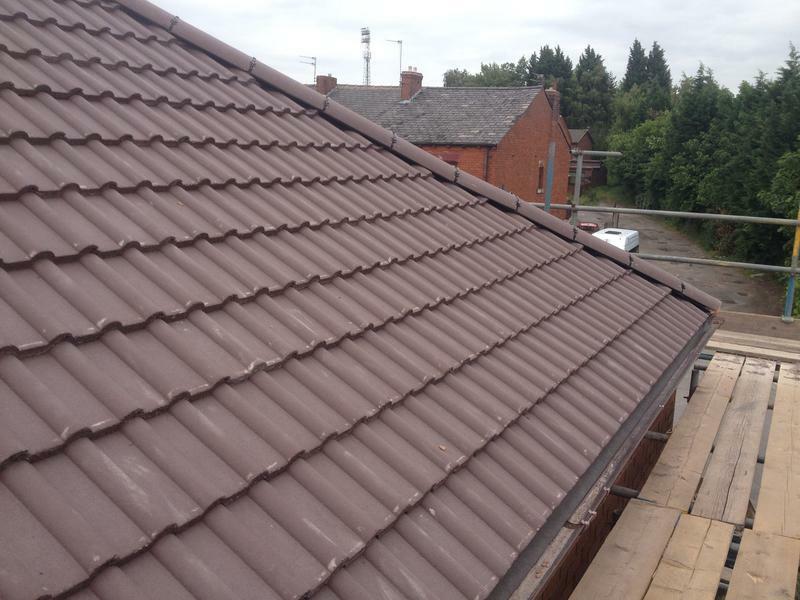 Mack Roofing are a family run roofing company with over 25 years' experience providing a professional roofing service. Based in Oldham we cover all areas within a 10 mile radius. 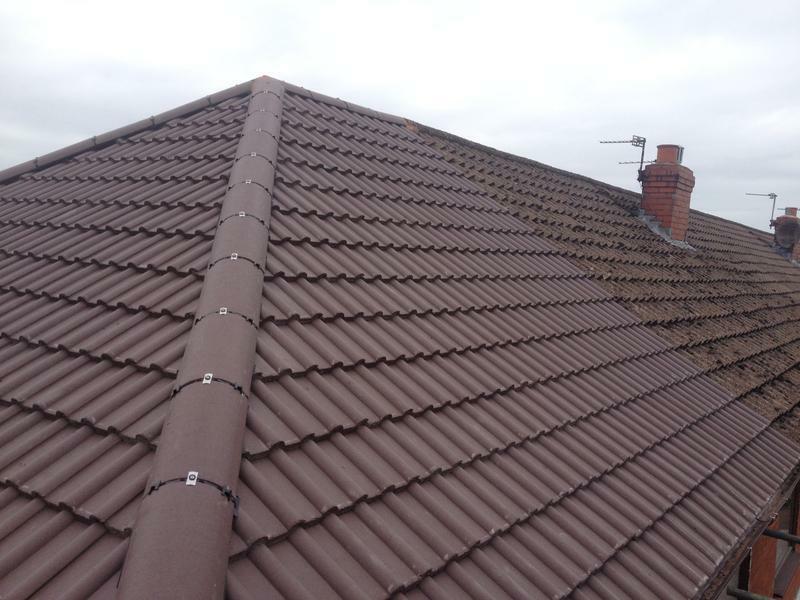 "They were very professional, 100% happy with the job. Would highly recommend"
"Team worked really hard. Were reliable and punctual and would definitely recommend them to anyone. Great job, lovely people." "Mack was great and just wanted to give us all the options before we went ahead. The quality of the job was excellent and he kept us posted all the way through the Job. Extremely tidy after each day. Really pleased would definatly recommend." 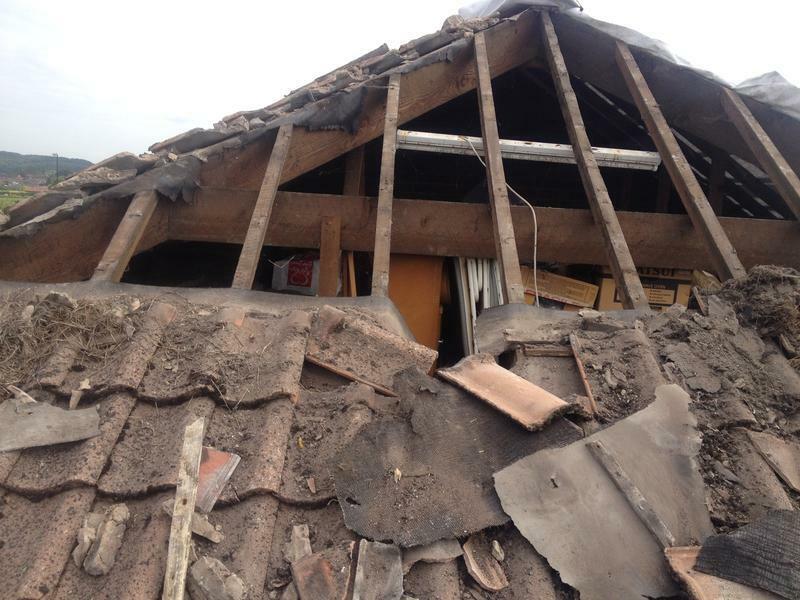 "Mack Roofing have completed two jobs for us within the past week. Mack and his team arrived promptly to carry out some storm damage to our roof. They are clean, tidy workers and carried out the work professionally without fuss while keeping us well informed. 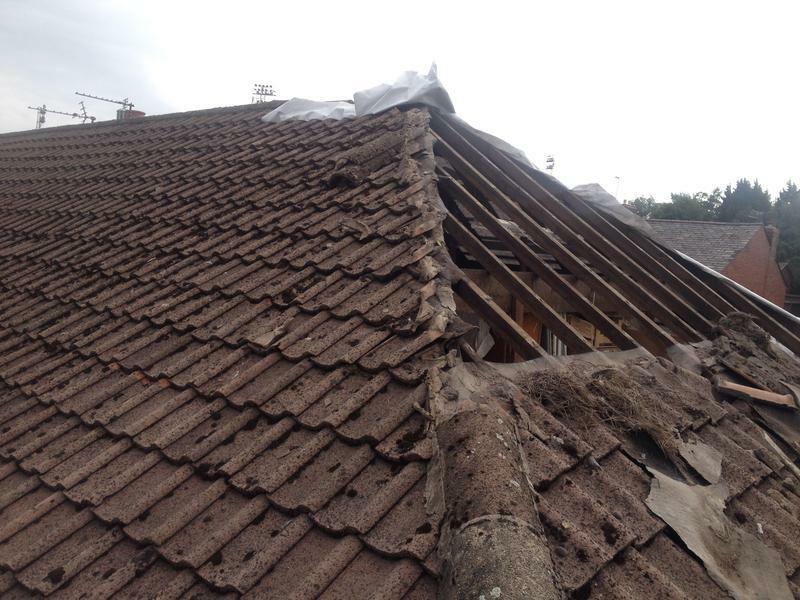 Mack's suggestions ensured we got the professional finish we wanted placing him ahead of other roofers we contacted. His quote was also very reasonable. Highly recommended. Mr and Mrs Holden."